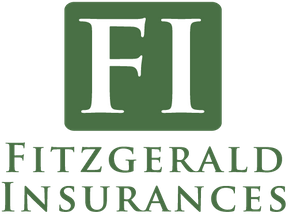 Fitzgerald Insurances offers tailored, carefully selected and fully customisable public and employer liability insurance packages to individuals and businesses throughout Ireland. We work with all types of tradesmen, sole traders and businesses, delivering a personalised service and creating insurance packages carefully selected to meet individual needs. Contact us for a property insurance quote. Public liability insurance provides cover for you if a member of the public sustains injury, death, damages, expenses and/or damage to their property and you are legally liable as it occurred in connection with your business. Taking into account your unique requirements, our expert team will be able to create a tailored public liability insurance package that will ensure you are fully protected against any losses occurred due to public liability. Employers’ liability insurance provides cover for you in the event that an employee is injured, suffers from illness or is killed as a result of their job and you are liable. 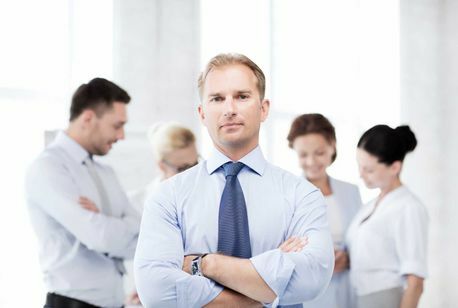 This is an absolute necessity for businesses with both full-time and part-time employees. We can provide you with a comprehensive and competitively priced employers’ liability insurance package which has been carefully selected to meet your needs.